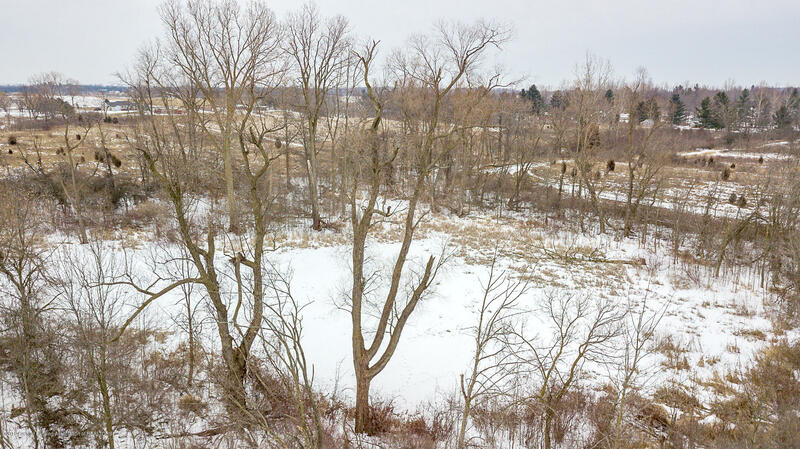 What a gorgeous 40-acre property! 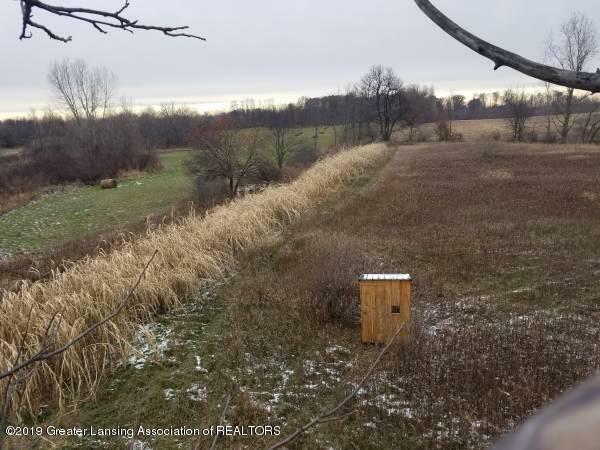 This property is not a drive by, the view from the road doesn't tell the story. 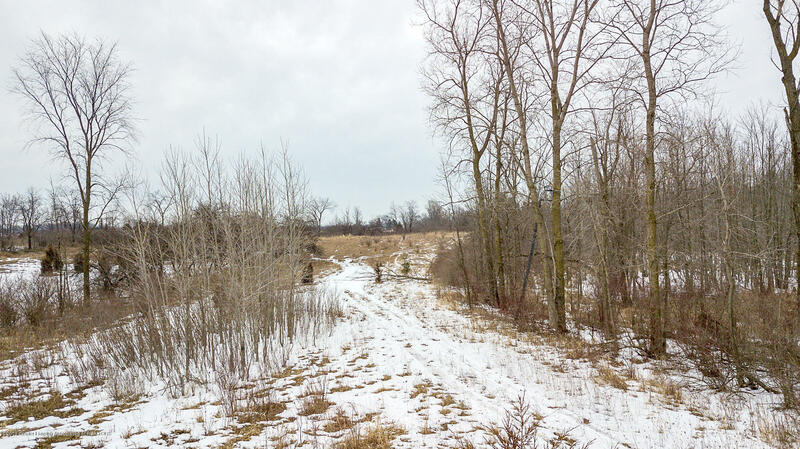 This property must be walked to appreciate its beauty. 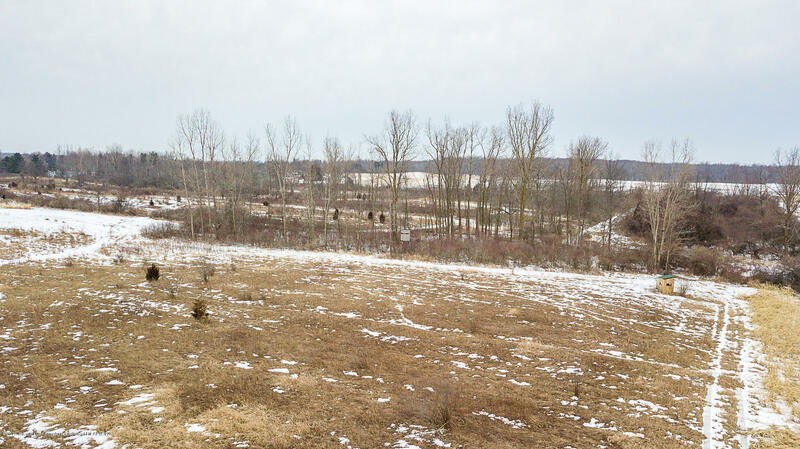 The topography is rolling and there are several great home sites on the North half of the land. 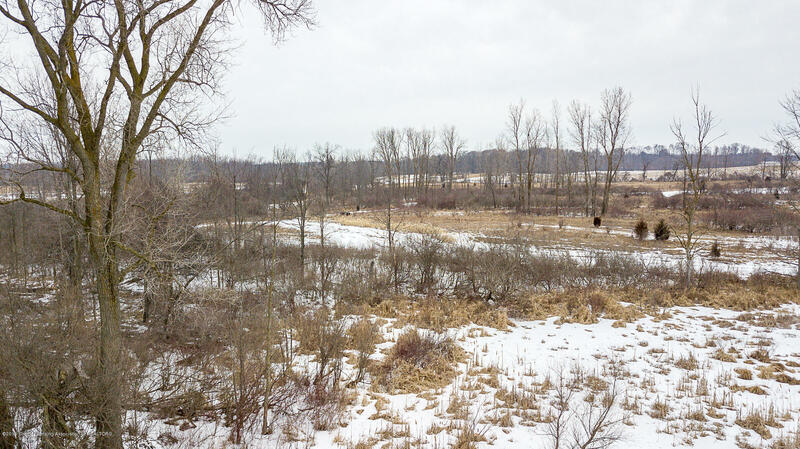 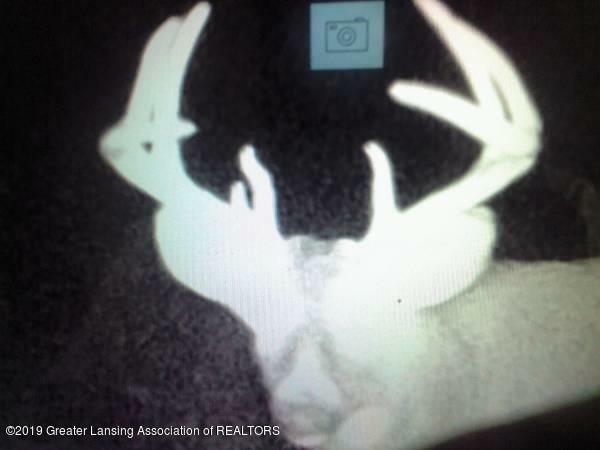 The property is set up for great hunting. 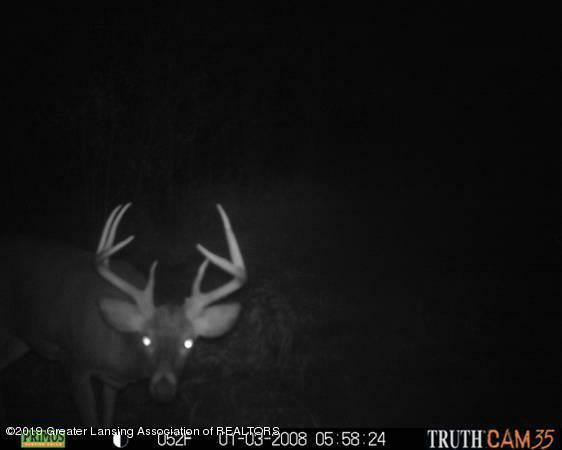 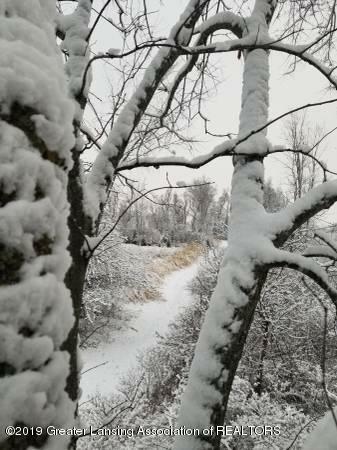 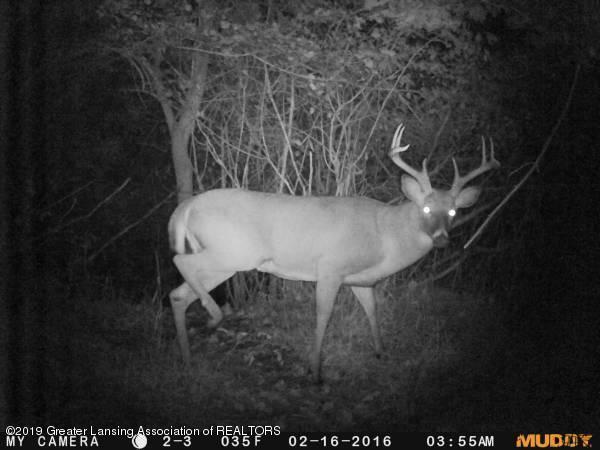 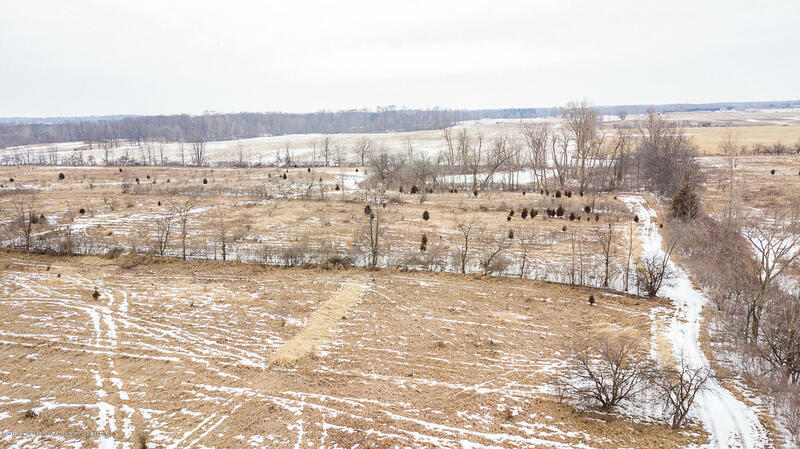 The owner has many tree stands and blinds on the property that will go with the sale. 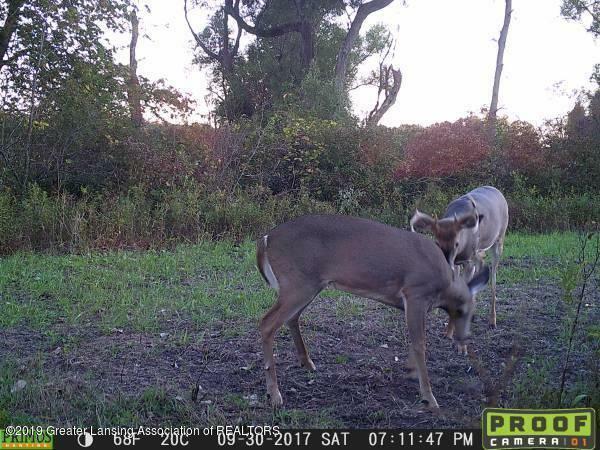 Food plots have been planted and are well established. 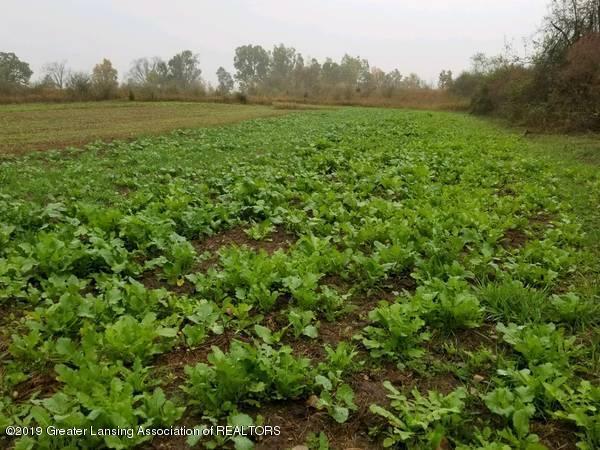 Plantings include brassicas, chicory, clover, turnips and winter peas. 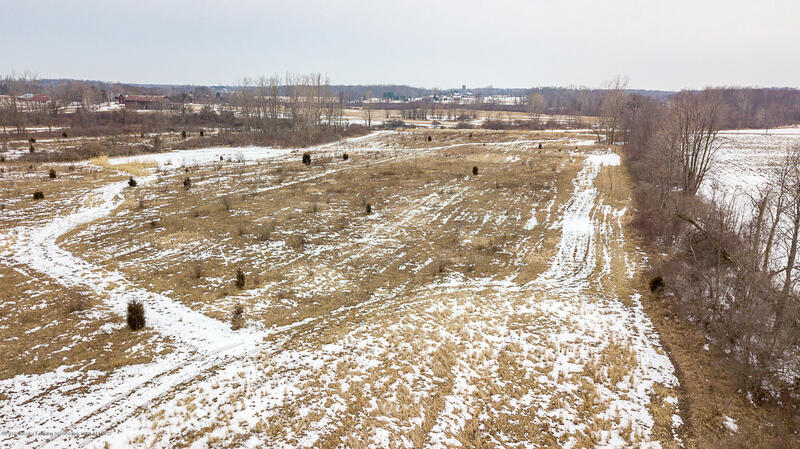 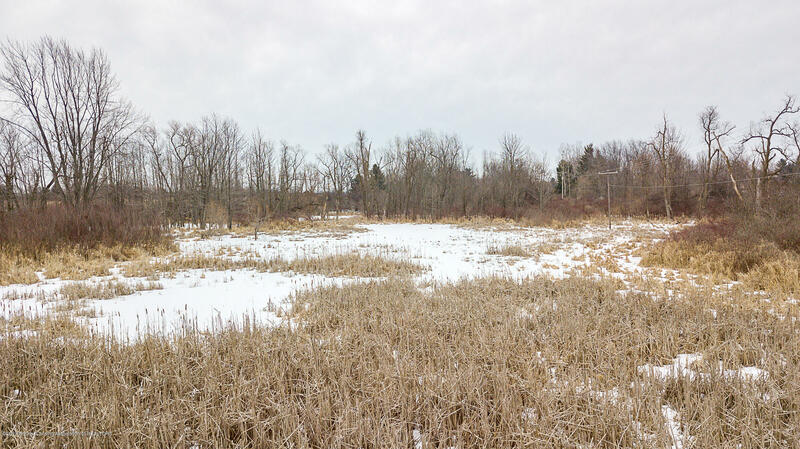 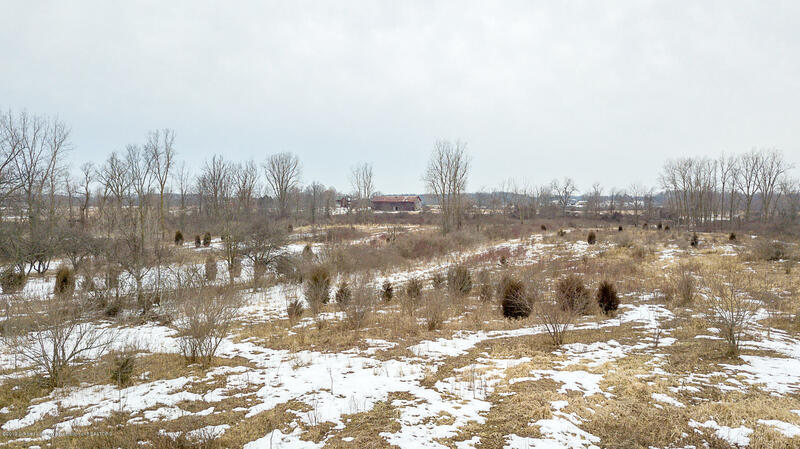 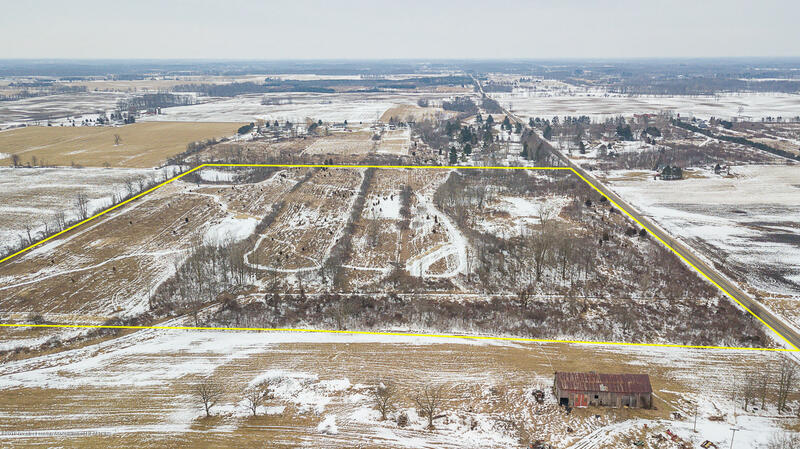 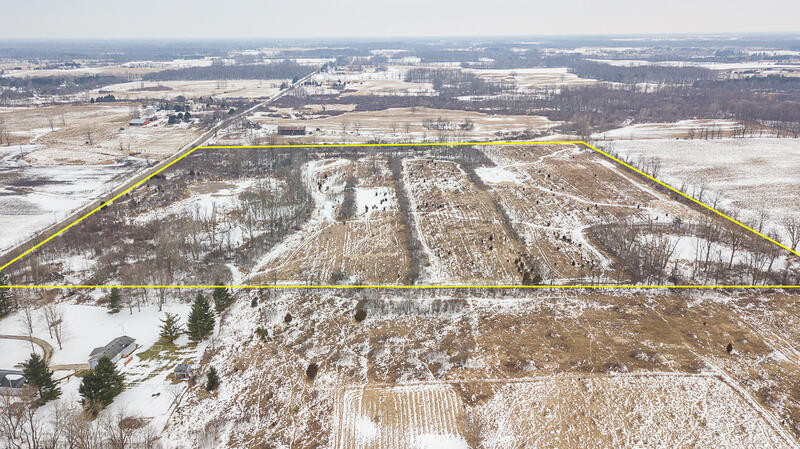 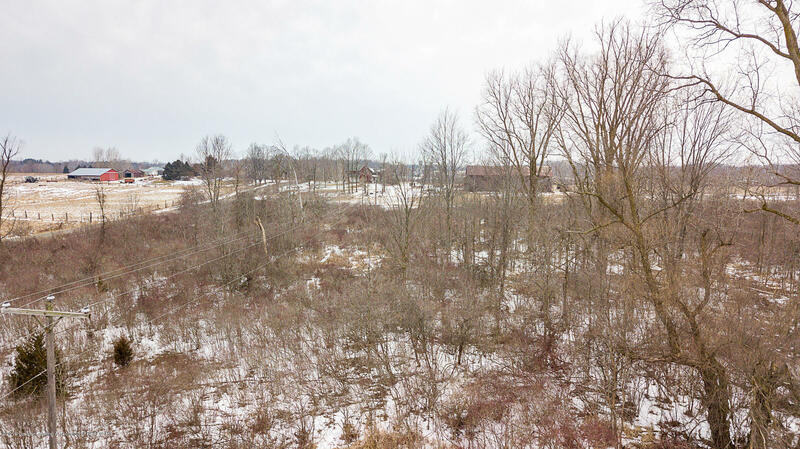 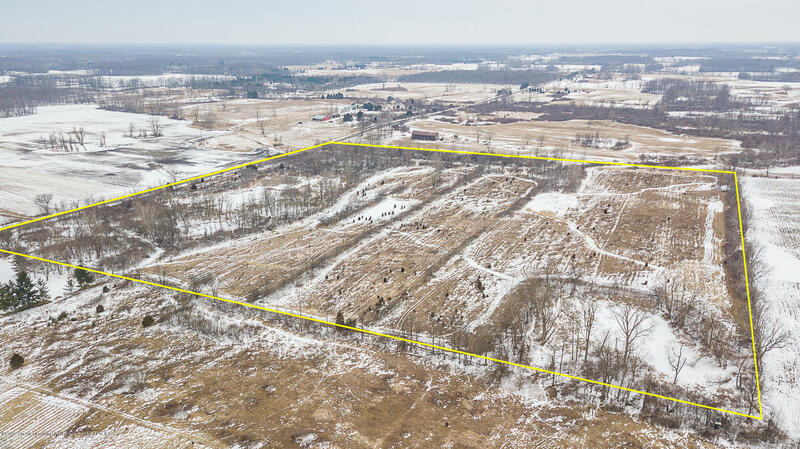 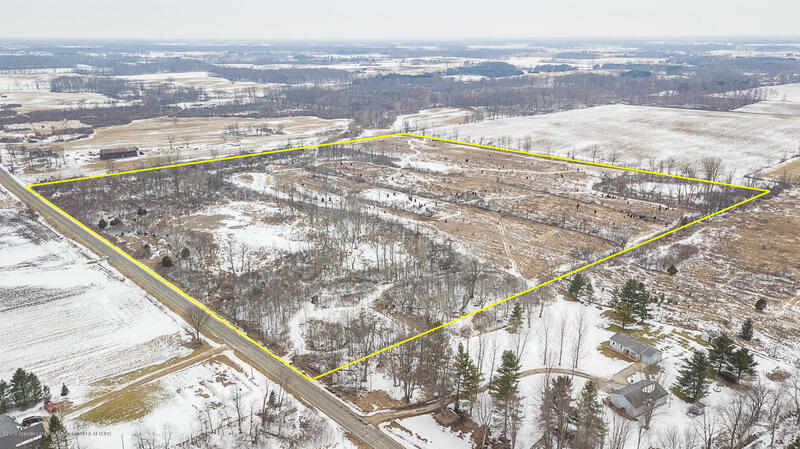 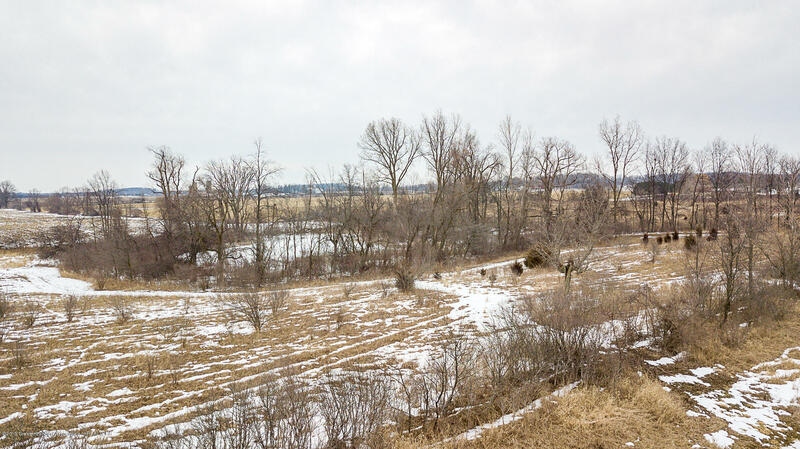 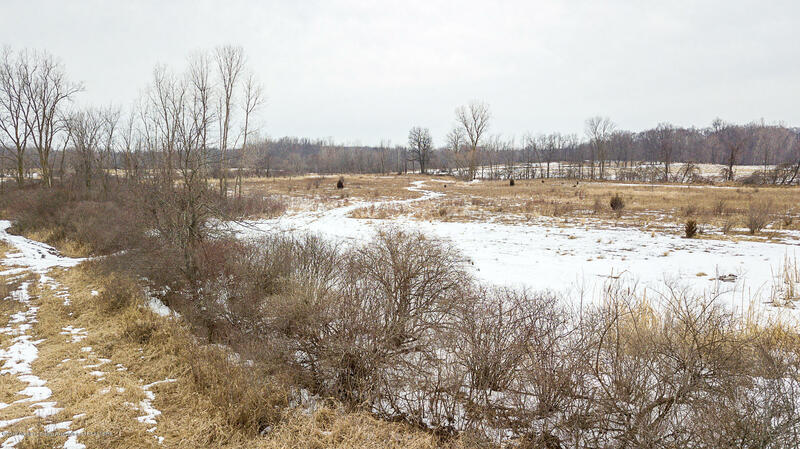 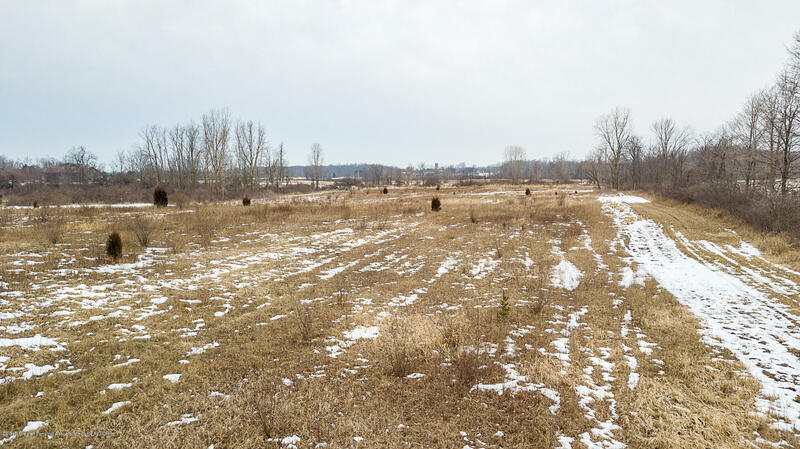 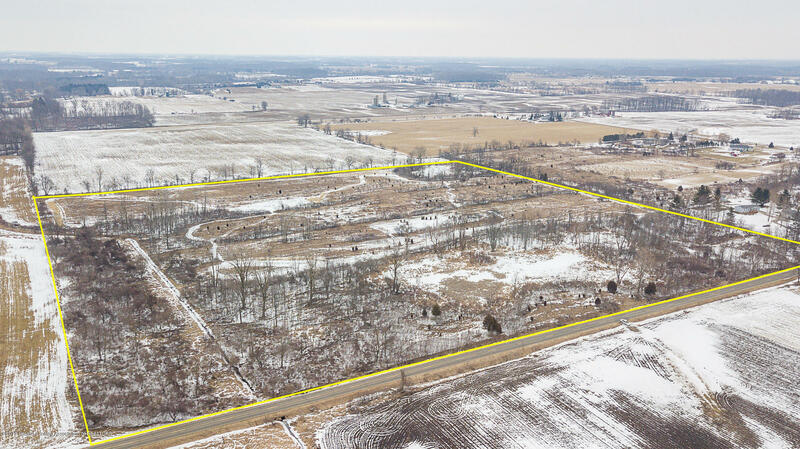 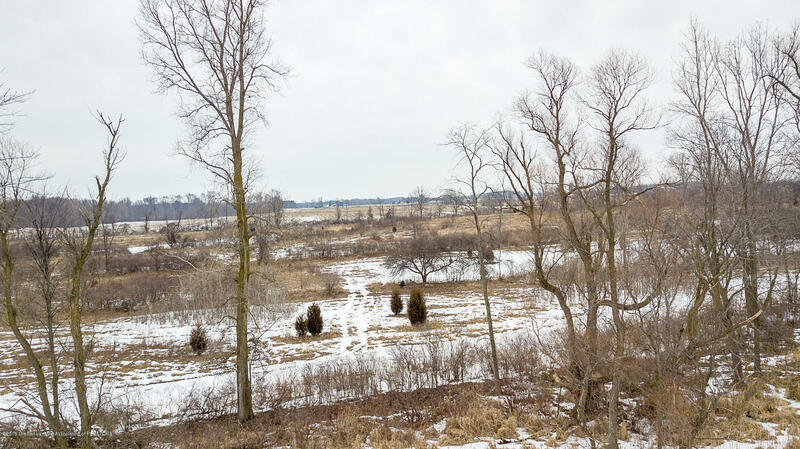 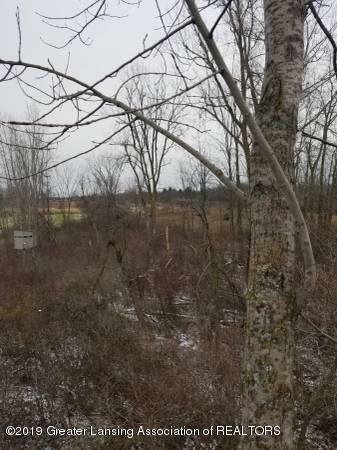 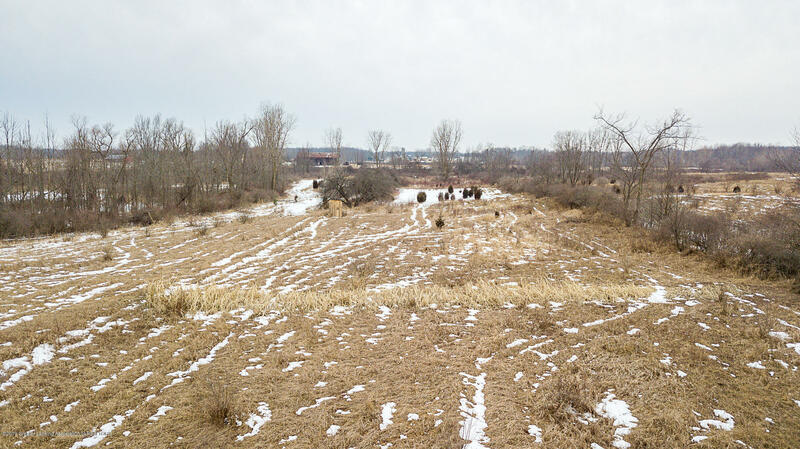 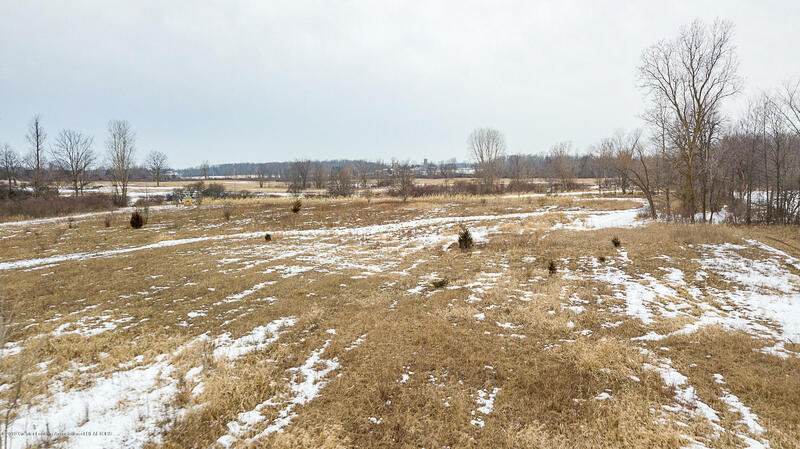 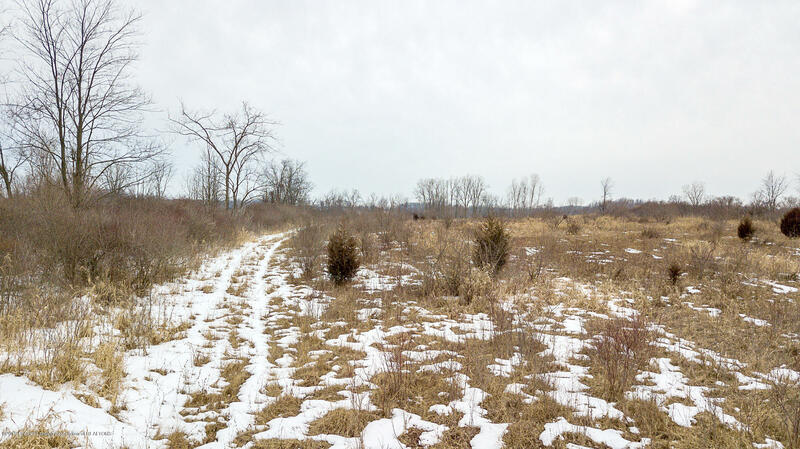 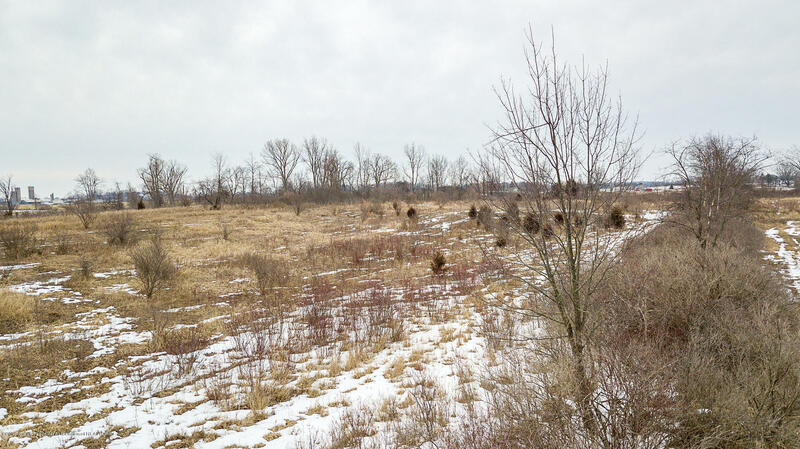 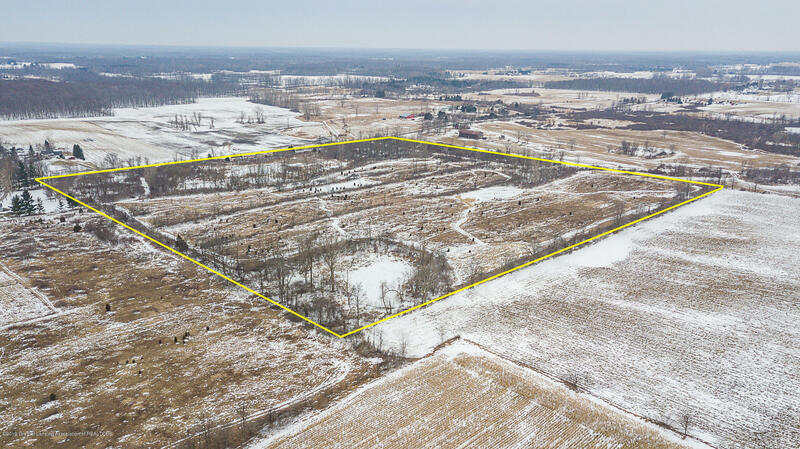 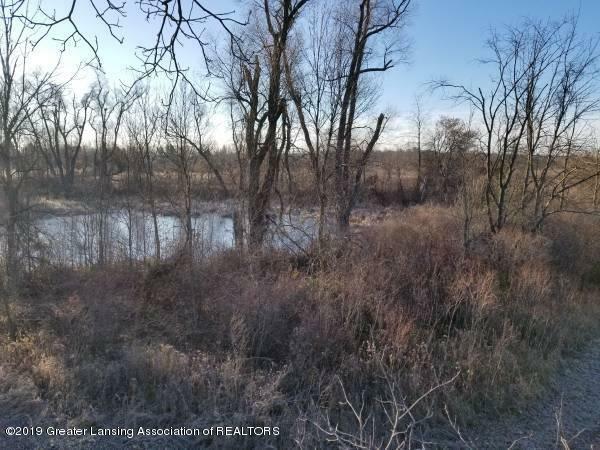 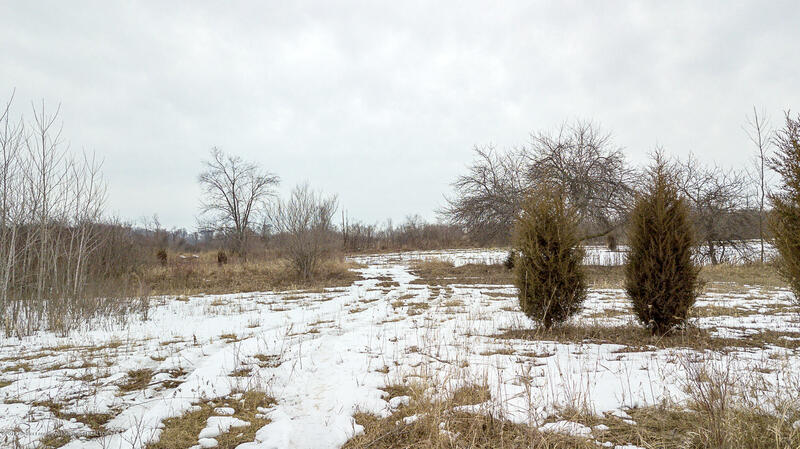 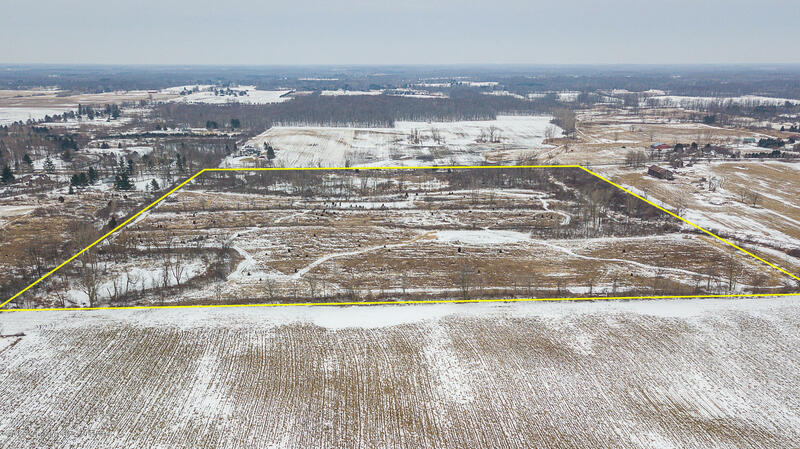 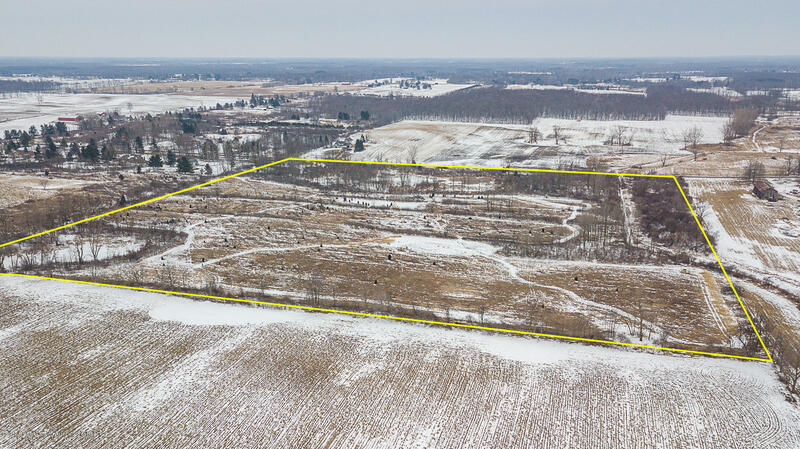 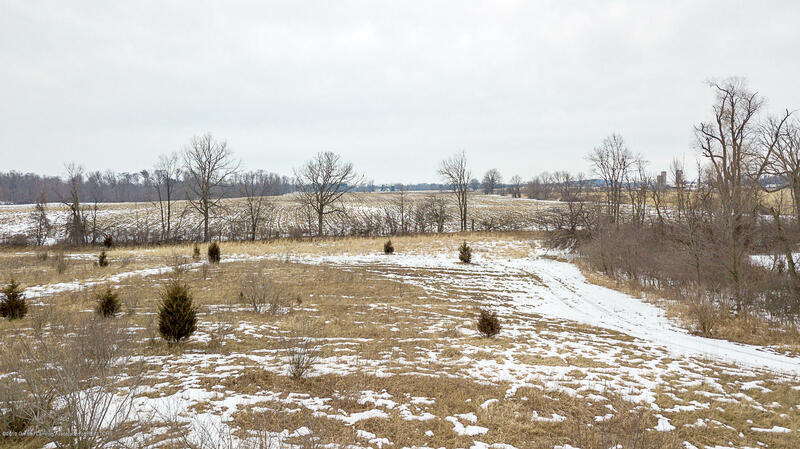 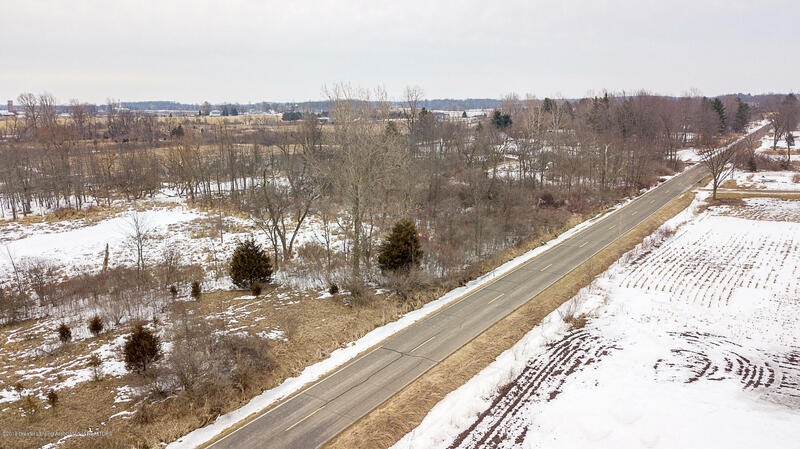 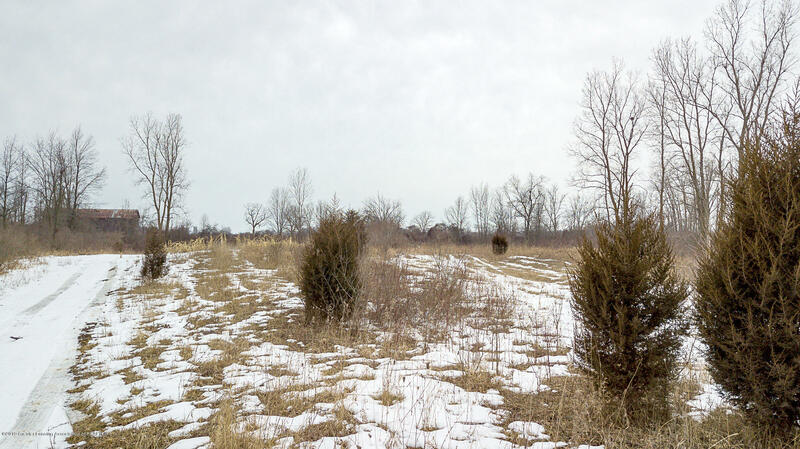 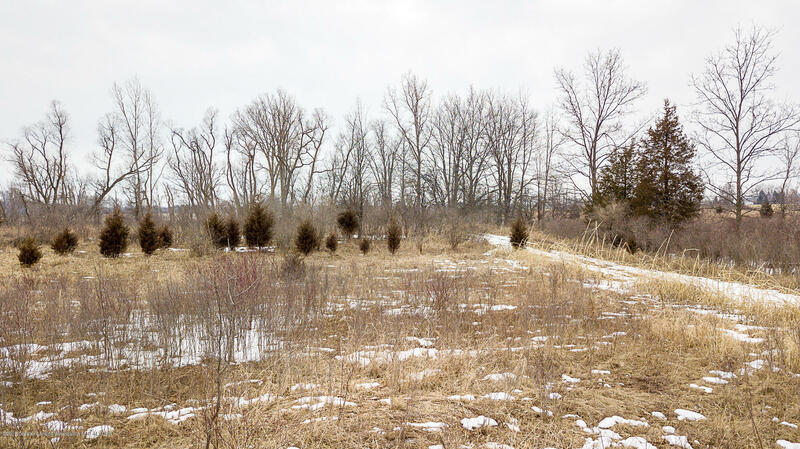 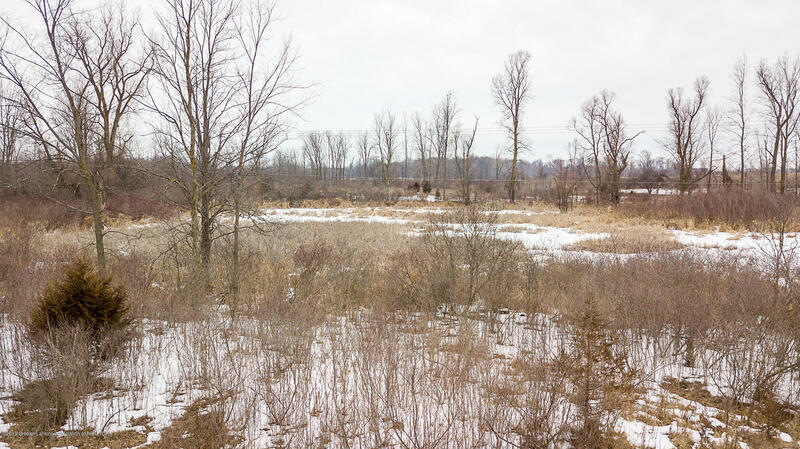 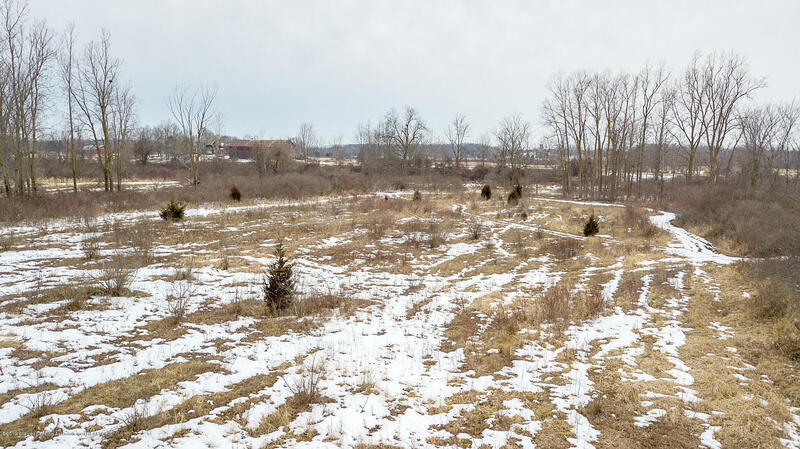 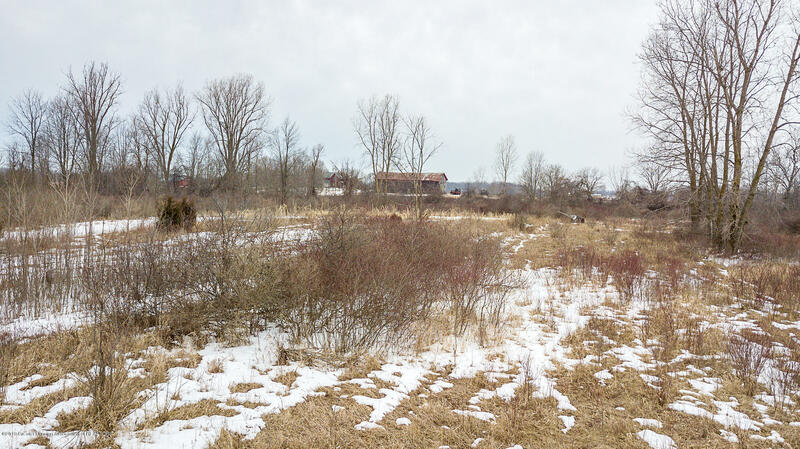 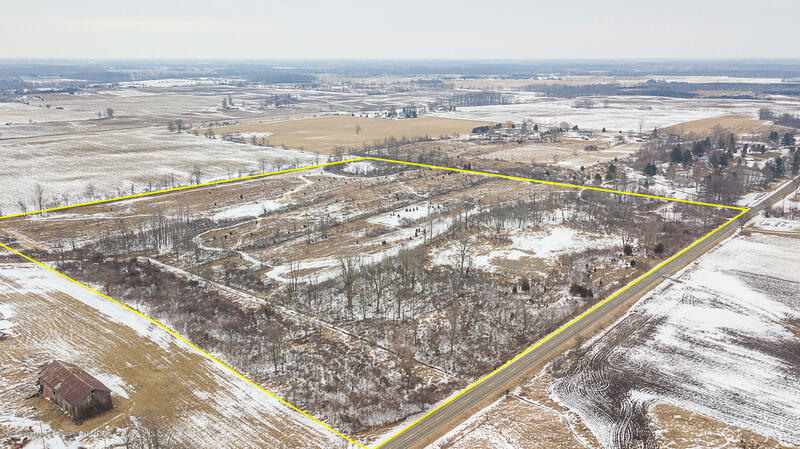 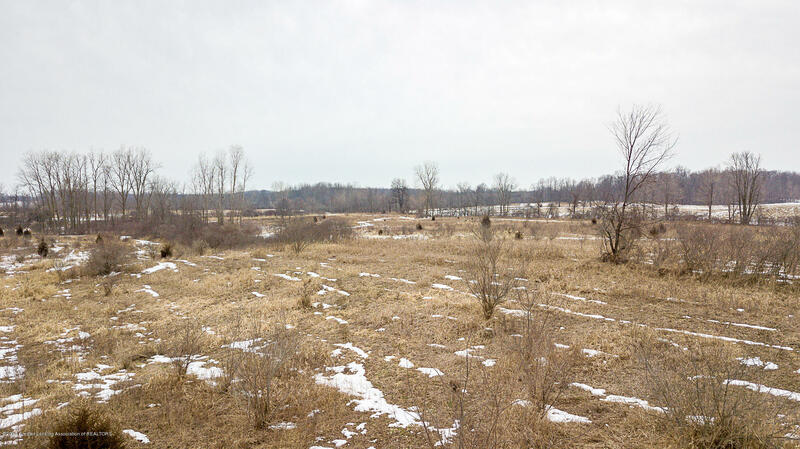 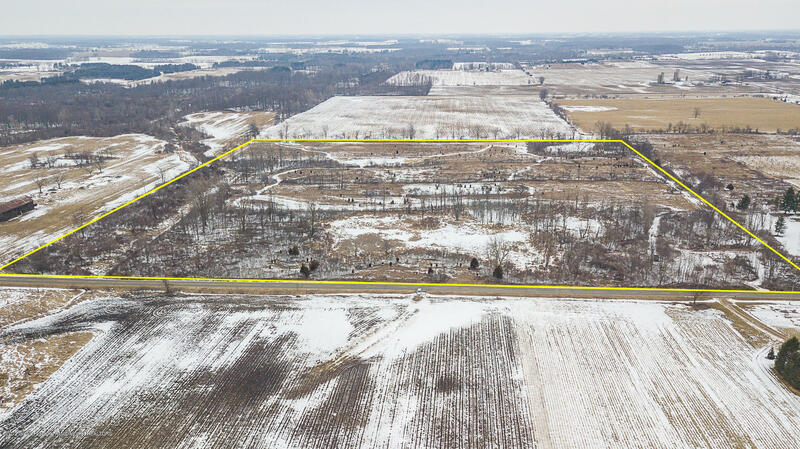 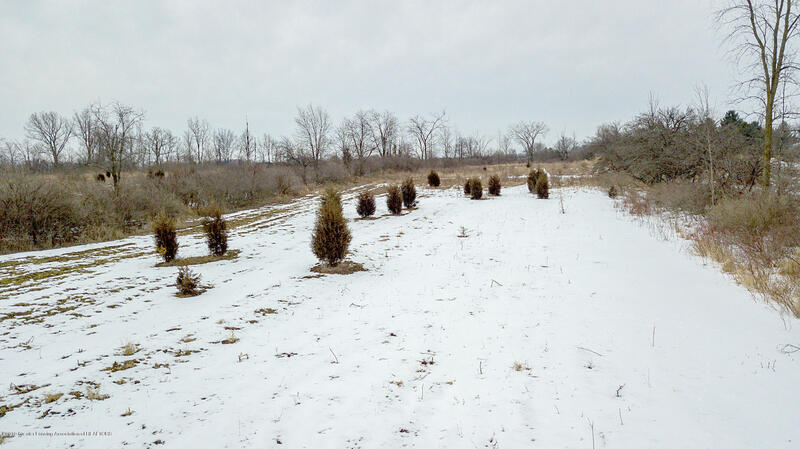 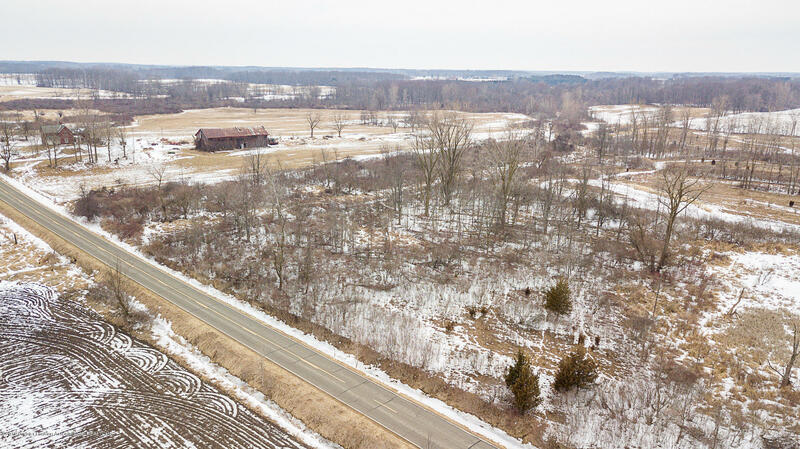 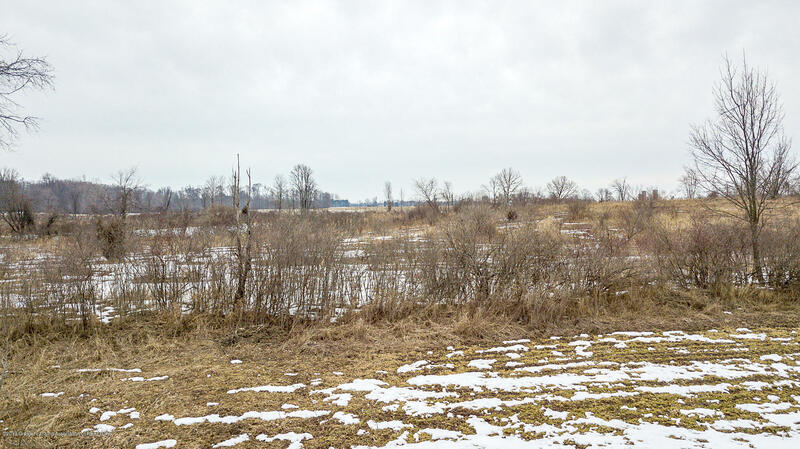 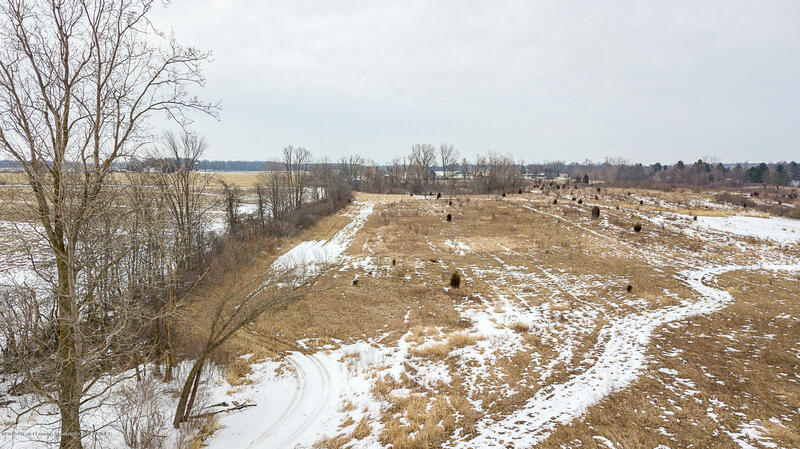 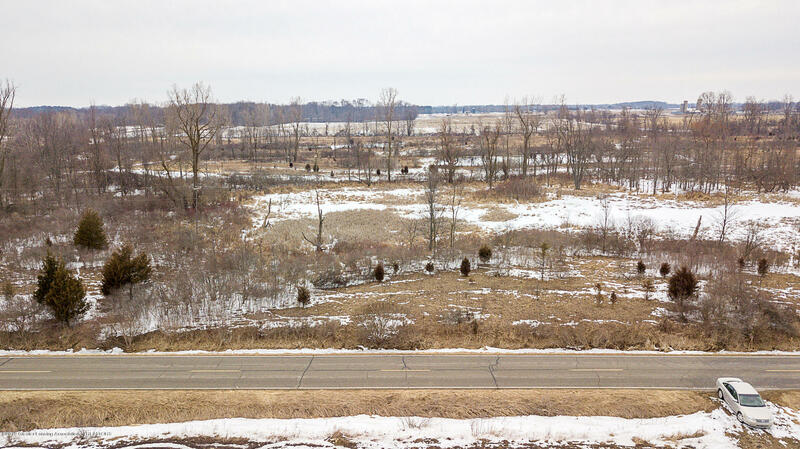 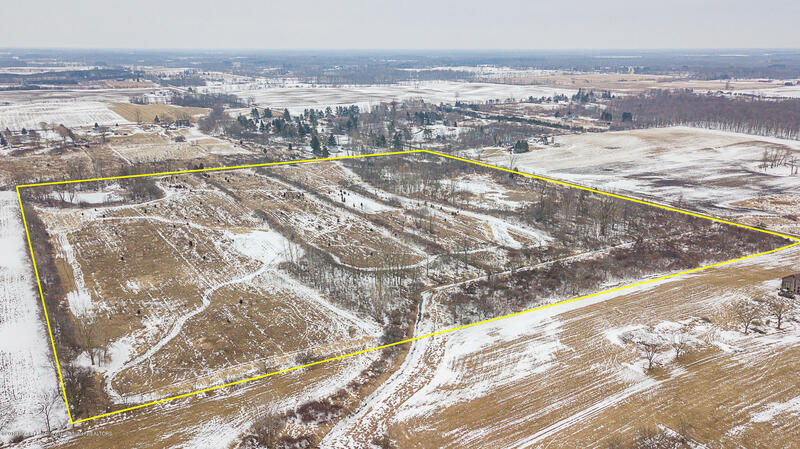 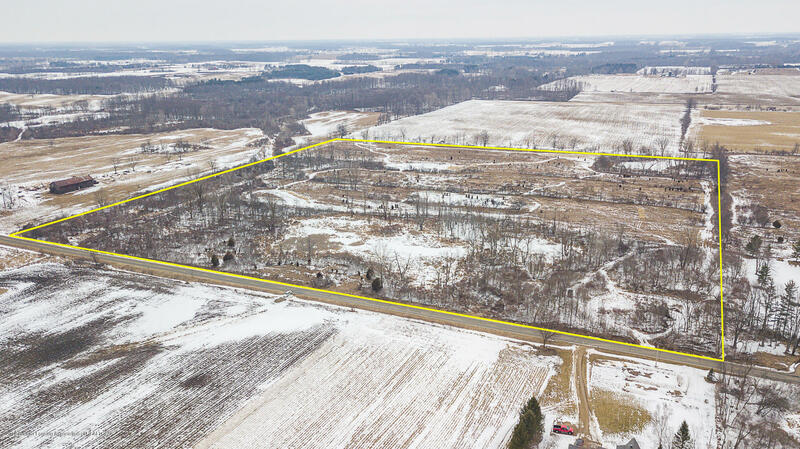 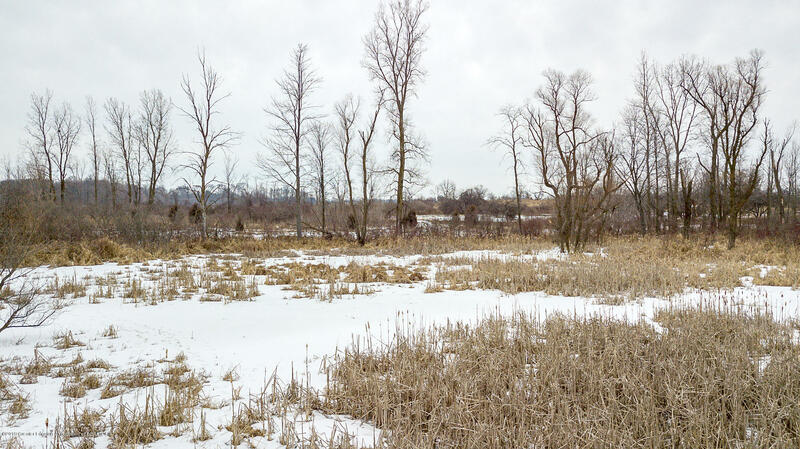 There are 25+/- acres that are not currently leased out for farming and could be. 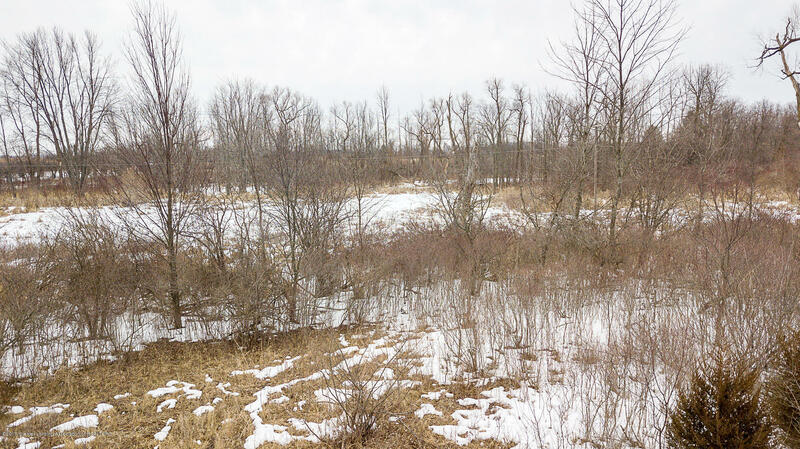 There are 13 acres of wooded/low land/ swamp deep bedding areas. 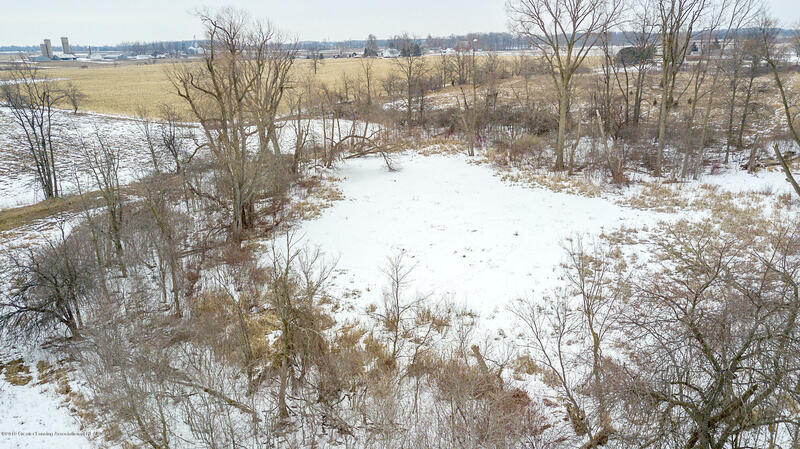 2-acre pond area at the NE corner of the property.